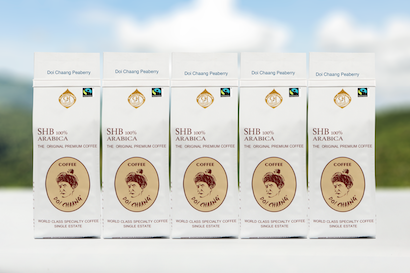 Peaberry collected from Doi Chang estate is recognised as some of the best in the world. With a mellow taste, fruity in aroma and cup, this roast is sure to be like no other. 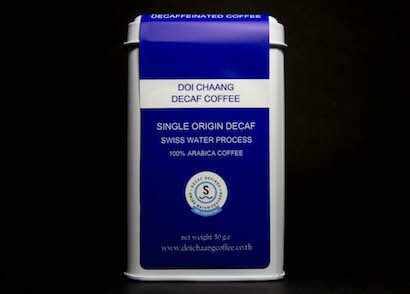 Doi Chaang Premium Coffee is 100% Arabica, Single Origin, and strictly hard beans. 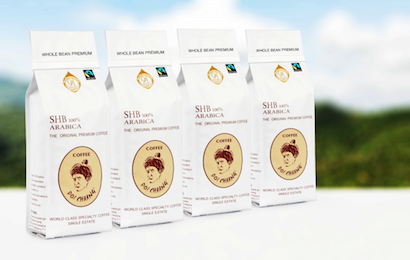 The beans have consistently been ranked Top 1% in coffee world by renowned coffee expert. 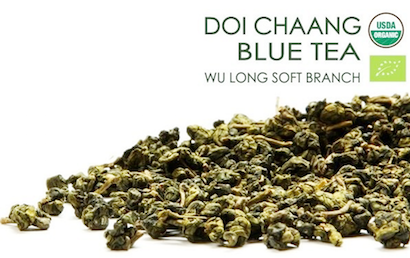 Finest Doi Chaang Organic Blue Tea (Wu Long soft branch) with a delicate light floral scent from tea leaf itself no flavour added. Grown and produced by organic system. It delivers a powerful antioxidant punch that can be enjoyed any time of day. 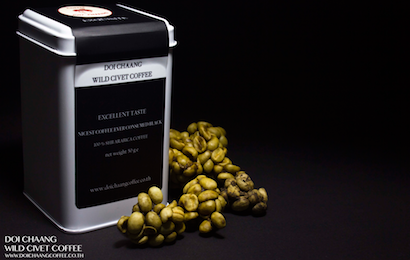 Doi Chaang Wild Thai Civet Coffee is made from coffee cherries that have been passed through the digestive system of a civet, a cat-sized mammal found in Southeast Asia and Southern China. A unique combination of enzymes in the civets' stomach enhances the coffee's flavour by breaking down the proteins that typically give the coffee its bitter taste. Premium A grade coffee beans are decaffeinated using the patented Swiss Water Process, which is 100% Chemical free method. Medium to dark roast that gives a full bodied cup, flavour fades with the flower and clean after taste.